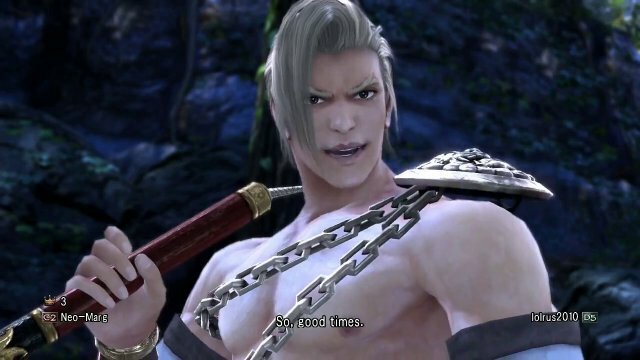 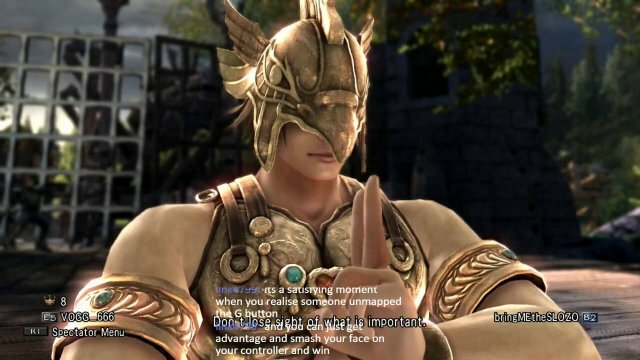 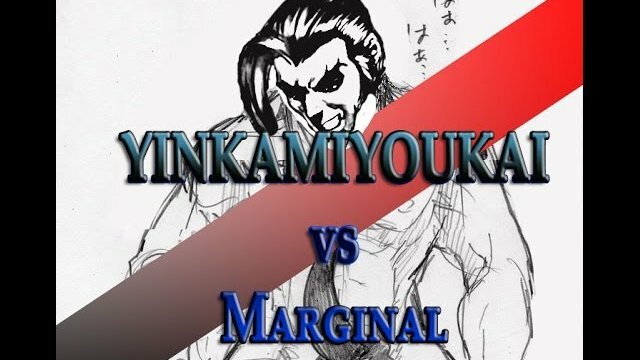 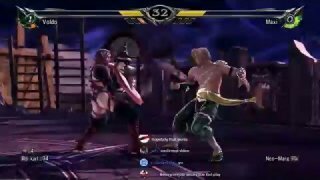 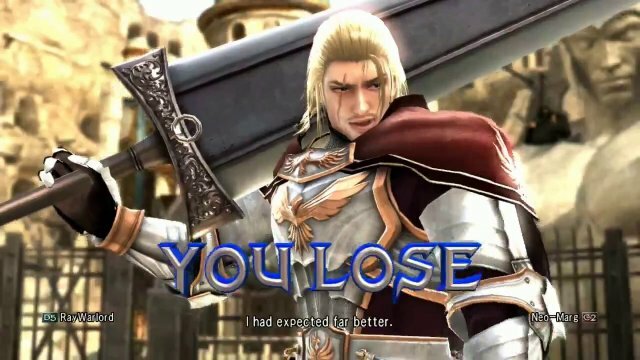 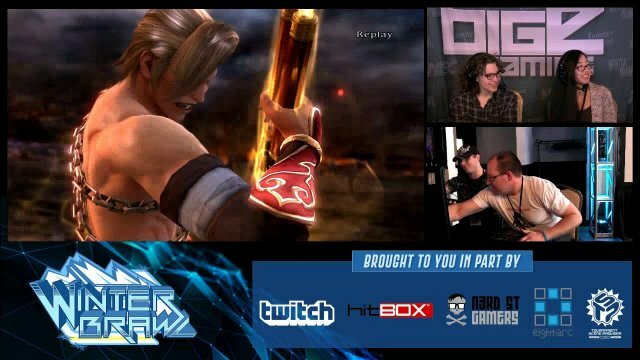 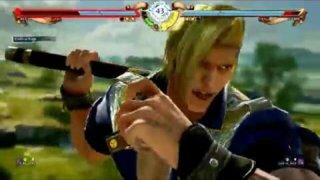 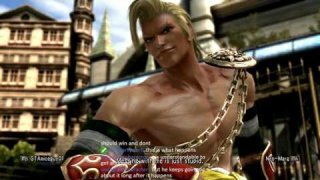 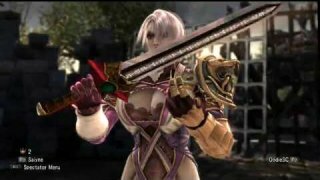 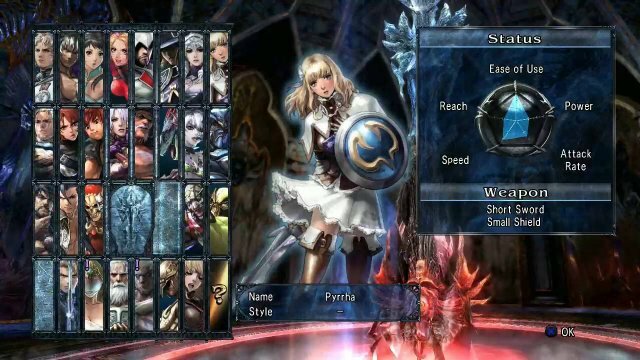 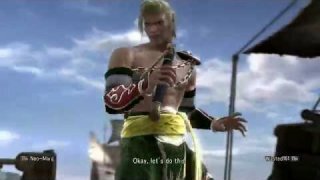 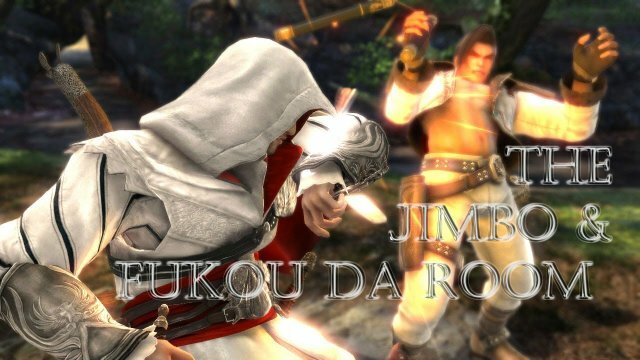 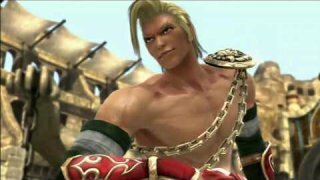 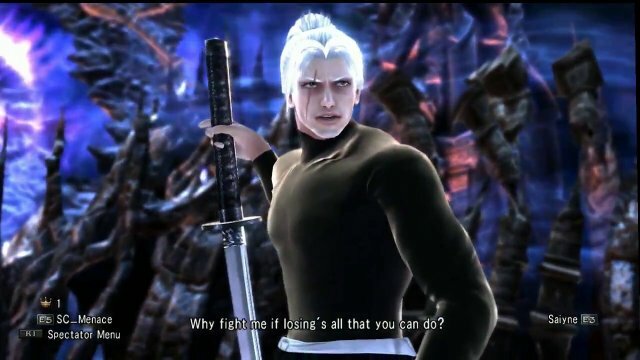 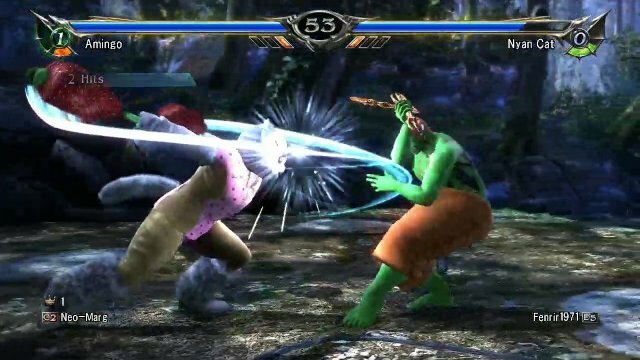 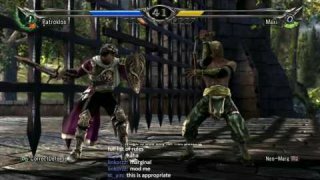 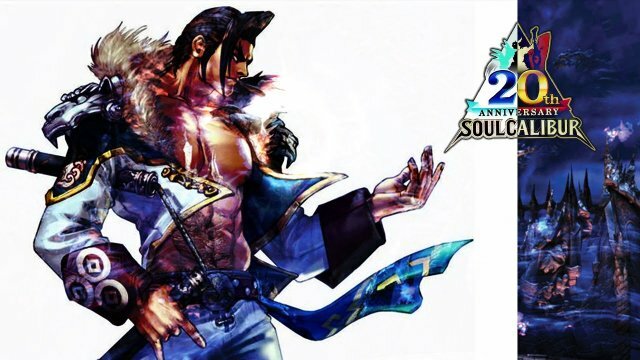 Soulcalibur V Weekly Online Tournament Shocking Content? 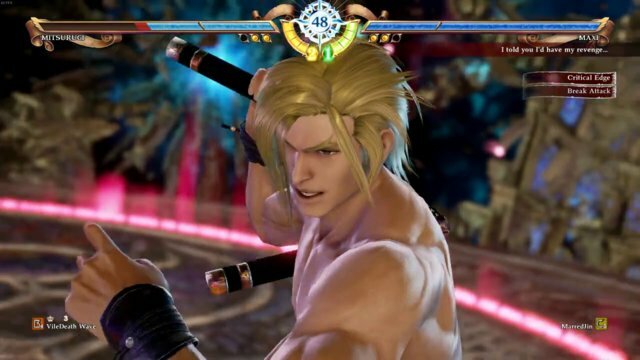 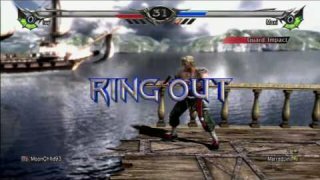 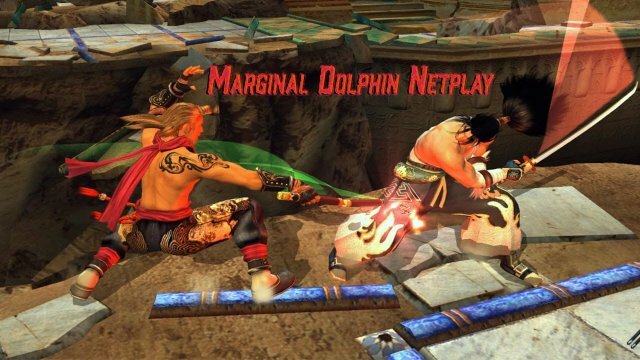 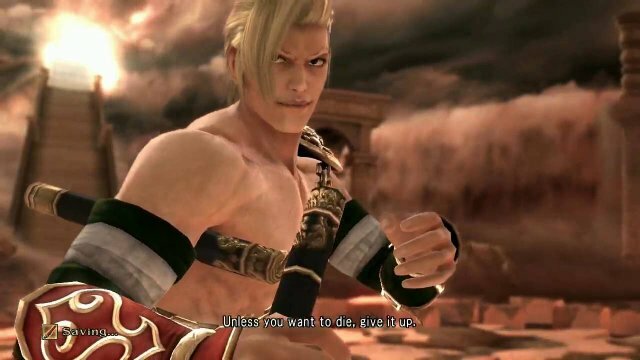 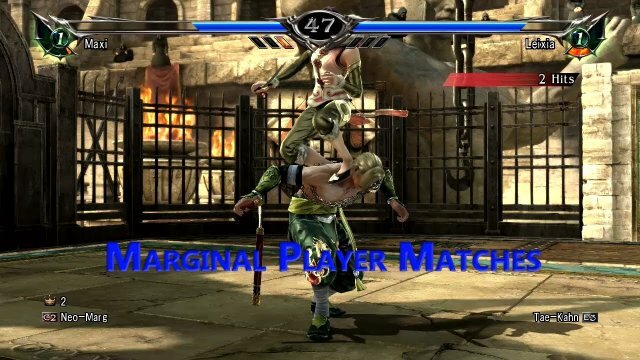 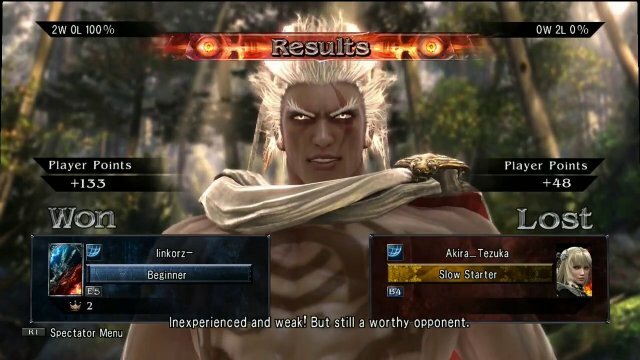 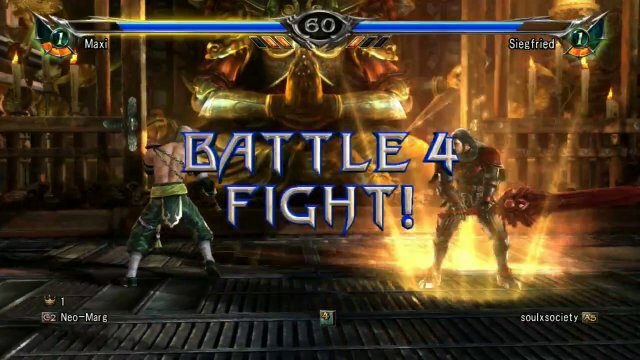 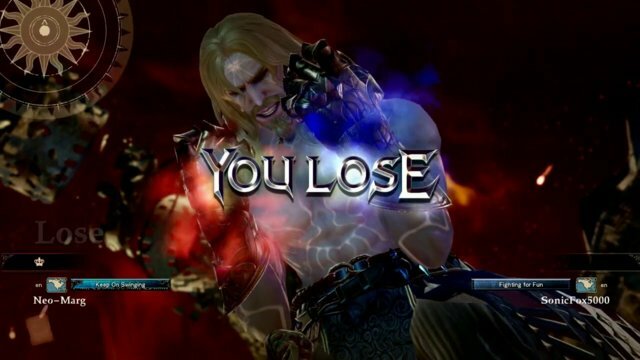 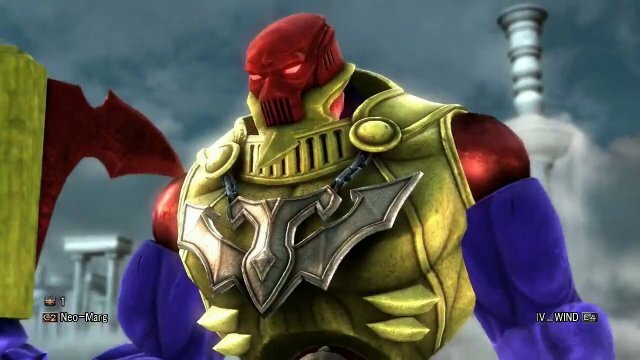 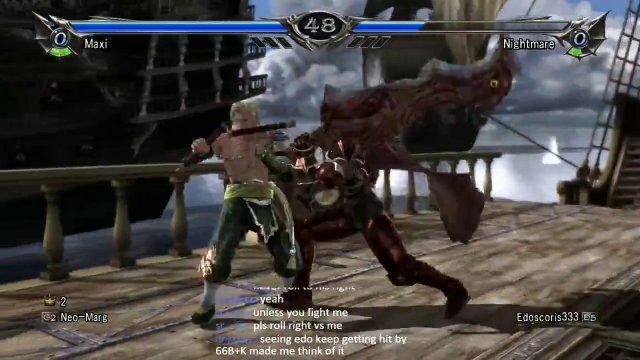 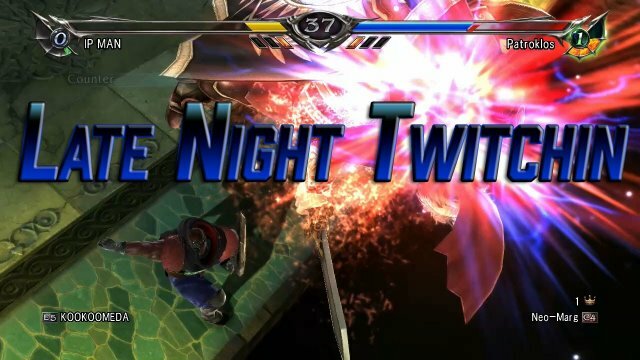 Soulcalibur V Player Matches Never Stop Twitching! 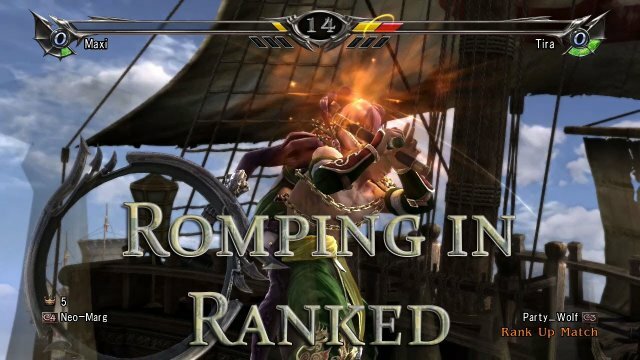 Romping In Ranked 64: Cupcake Attack!